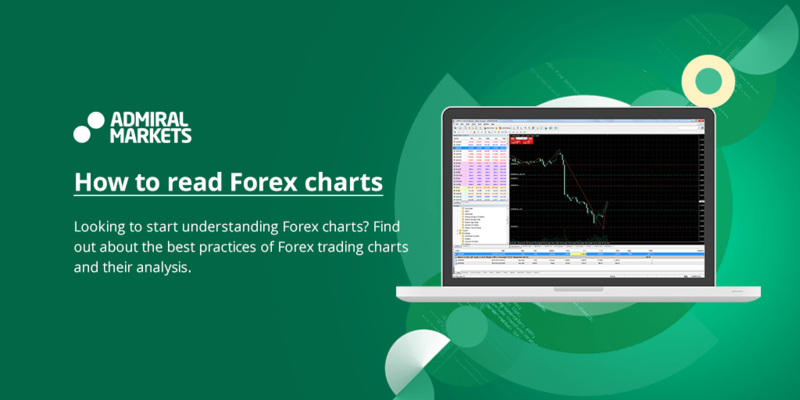 What is the Most Profitable Indicator For Forex? What is the Most Profitable Forex Indicator? 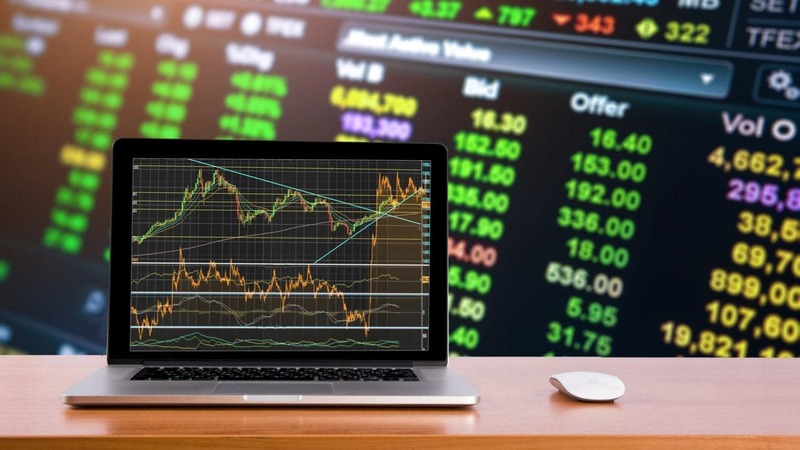 This article will review profitable Forex indicators, to assess which indicator is the most profitable for professional traders. 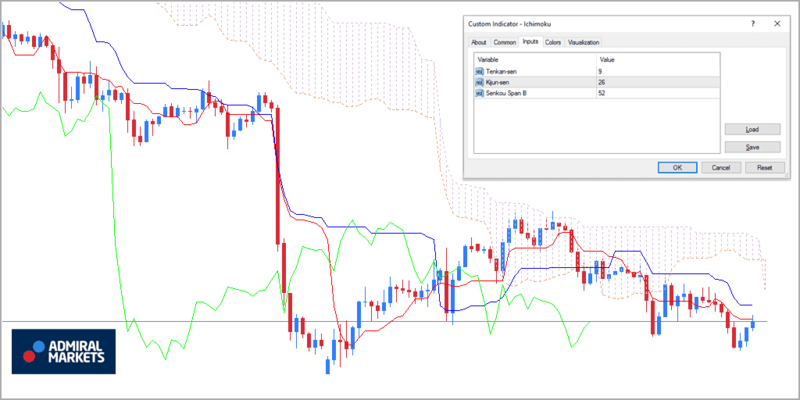 Find out how to find profitable Forex indicators by backtesting, learn about why you should consider using the Ichimoku Kinko Hyo indicator, and more! Getting involved in the financial markets has never been easier than it is today. Prices are quicker, and more readily available than ever before, but the trading of bonds, stocks and foreign exchange is far from new. The history of the financial markets is a long one. Over the course of this history, many indicators have been developed to try and analyse what is transpiring in the market; and predict what may happen next. The internet and other advances in computing technology have shaken things up considerably. Moreover, trading platforms have become quite robust, in order to maximise efficiency for traders. This has opened up the world of indicators in a revolutionary way, to a whole new breed of investor. Nowadays, traders can measure various market metrics; and can even program their own indicators. 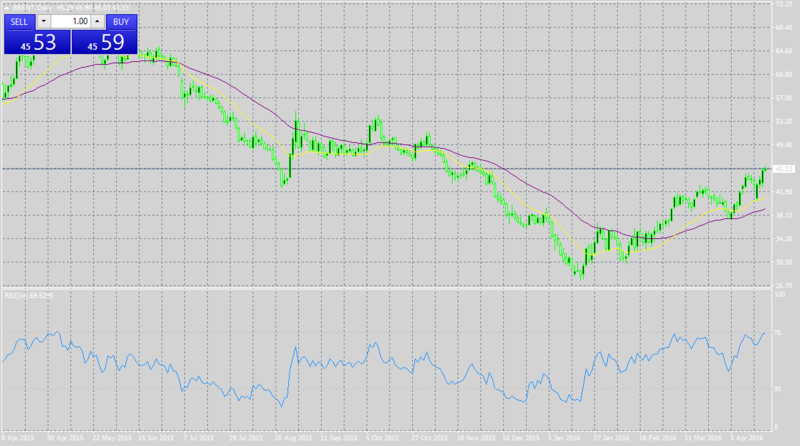 The search for the most profitable Forex indicator has led to the creation of numerous ways to gauge market behaviour. With so many different indicators, you may ask yourself: Which is the most profitable Forex indicator? 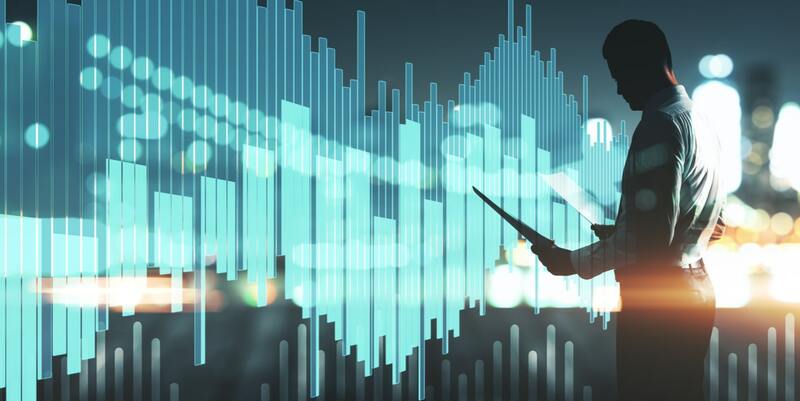 This article will discuss why this is such a difficult question to answer, and why we might want to consider 'suitability' as much as profitability. 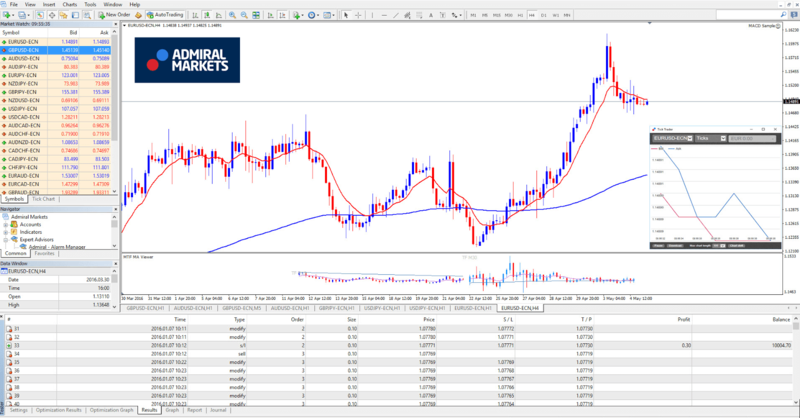 Source: MetaTrader 4 Supreme Edition - EURUSD Hourly Chart - Data Range: 20 Mar, 2016 - 4 May, 2016 - Please Note: Past performance does not indicate future results, nor is it a reliable indicator of future performance. Historical simulation (aka backtesting) cannot tell us how an indicator will perform going forward. After all, the future is uncertain, right? But backtesting can help us to estimate what is more likely to happen, based on the market's past behaviour. For example, MetaTrader 4 Supreme Edition offers a strategy testing feature for this exact purpose. Most indicators use parameters. These are variable inputs that govern the signals outputted by the indicator. We can backtest to find the optimal parameters for a given indicator. However, some traders don't like to optimise against historical prices, because they fear the risk of distorted results. This is known as a fear of overfitting. Overfitting is a phenomenon whereby chosen parameters are suited perfectly for the period that is tested, yet are ineffective for predicting future market conditions. 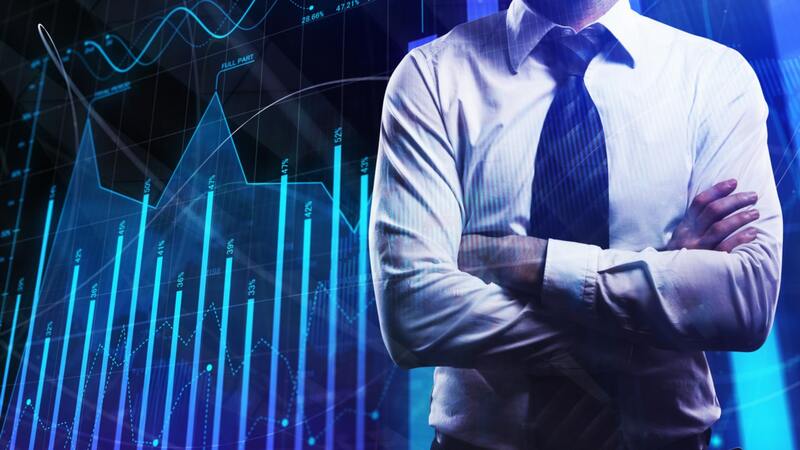 A surefire sign of an overfitted system is that it will hugely underperform when you start using a Forex trading indicator in the real markets. This is because the results are specifically tweaked to fit the test data. The wider your sample data for backtesting, the more valid the optimisation will be, and the less likely it is be overfitted. We have to be careful when optimising. Even systems that are not overfitted will likely yield worse results, compared with what backtesting results suggest. So why does actual trading underperform in comparison to the results of backtesting? Firstly, backtesting provides a perfect look at the past, but only an imperfect estimate of the future. When we select an indicator, we choose it based on its past performance. This suggests that it may be a good guide in the future, but the future will never mirror previous conditions completely. Performance can vary by a surprisingly large amount—purely by random. Results over the course of five or even ten years cannot hope to fully encompass possible market conditions. Source: Admiral Markets Supreme Edition - Brent Daily Chart - Data Range: 8 Apr, 2015 - 5, Apr, 2016 - Please Note: Past performance does not indicate future results, nor is it a reliable indicator of future performance. But wait—it gets worse. When we have identified a profitable system via testing, it may not remain profitable forever. This is because the more traders that follow one system, the less likely that particular system is to perform as well in the future. If an indicator has performed very well in the past, there's a good chance that market participants will have noticed. As a result, more traders will start utilising the strategy. This is known as the 'adaptive markets hypothesis'. This theory was proposed by Andrew Lo, a professor at MIT's Sloan School of Management. It suggests that arbitrage action will slowly erode repeating patterns as they become recognised. The implication of this theory is that as conditions change, we might find a different indicator that performs better. So we struggle to attain a definitive answer regarding the most profitable Forex indicator question. Here's another problem in providing that answer. It is difficult to find a 'one-size-fits-all' solution when different people may want to trade over different time frames. One indicator may be better for long-term trading, and another may be better for short term trading. A trader will choose the indicator that best suits their purpose or trading style. Additionally, the blunt measure of profit ignores other key characteristics that may affect an indicator's viability. One key factor that you must consider is maximum drawdown. Drawdown is a term used in finance to measure the decline of an investment. We can define it as the losing period that a trading system will encounter, with reference to both the duration and the magnitude of loss. It is desirable to have as low drawdown as possible. This is because it is psychologically difficult to withstand large losses. If your trading capital has declined substantially, you will inevitably start to question yourself. There is a risk that you will abandon a winning system. This demonstrates that the magnitude of theoretical returns isn't everything. A more profitable system, with a large maximum drawdown, may in practice only be suitable for a confident and experienced trader, who is better able to tolerate a large decline in trading capital. A risk-conscious newbie, on the other hand, will likely bail. 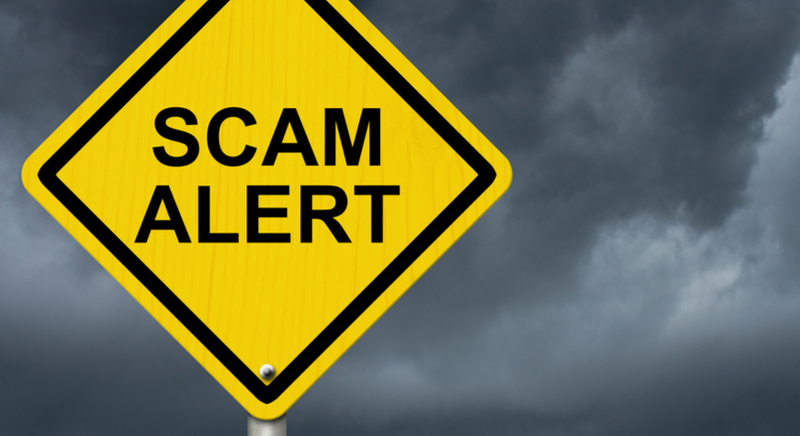 For such a trader, it may be more prudent to tweak their system, to reduce risk. The benefit of reducing potential drawdowns will be at the cost of reduced profit. Instead, an indicator simply clues you in to the fact that a familiar pattern may be forming. An indicator with a good hit rate of providing correct signals can be a starting point. It can be used as a component when building a trading system. 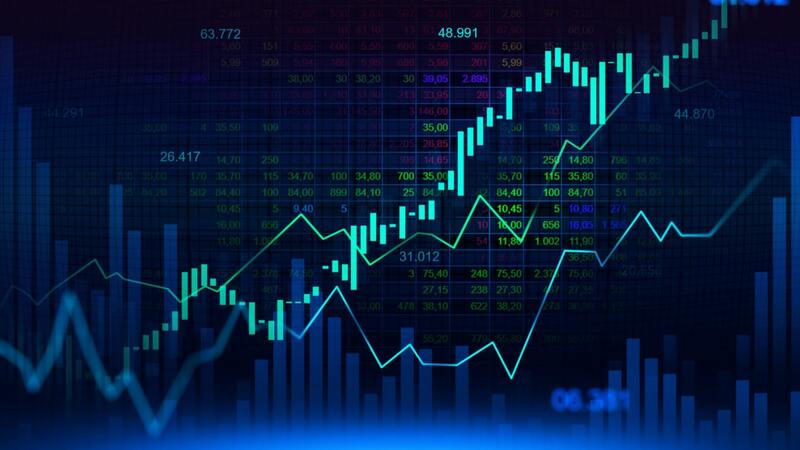 Many trading systems use a combination of indicators, filters, and money management techniques to create rules for entry and exit points. Now that we've outlined why it is difficult to judge the profitability of an indicator, let's take a look at an indicator that is more versatile than most. Namely, the Ichimoku Kinko Hyo indicator, which according to numerous successful traders, has been able to produce impressive results. In fact, the Ichimoku Kinko Hyo is not just an indicator, it is more like a system. Specifically, it's a candle-based, trend-following system. It is unusual because it forecasts future levels of support and resistance, instead of only gauging momentum. This feature beats the inherent lagging issue that other momentum indicators suffer. Want to know the best part? It does it all on one single-glance, equilibrium chart. Plotting several indicators on one chart allows you to see whether a market is in or out of equilibrium. Equilibrium is the balance between supply and demand (i.e. the two primary forces moving the market). Hence, Ichimoku is more self-contained than most indicators. Ichimoku consists of five lines on one chart. Tenkan-sen is calculated by summing the highest high and the lowest low; then dividing by two, and then averaging over the last nine periods. Kinjun-sen is calculated in similar fashion to the Tenkan-sen, but over the last 22 periods. Leading (senkou) span A is calculated as the sum of the Tenkan-sen plus the Kinjun-sen, plotted 26 periods ahead. Leading (senkou) span B is calculated in similar fashion to Tenkan-sen, but over the last 52 periods, and plotted 26 periods ahead. Lagging span (chikou) plots the current closing price, 26 periods back. The first two lines operate in a similar way to a moving average crossover. When the Tenkan-sen crosses below the Kinjun-sen, it indicates that shorter-term prices are lower than the long-term trend. This suggests a downtrend. When the Tenkan-sen crosses above the Kinjun-sen, it suggests an uptrend. The area between span A and span B is known as the 'kumo' or cloud. The kumo represents a band of support or resistance. To initiate a trade, you are looking for a clear break through the cloud. The lagging span or chikou line acts as a filter. It suggests an overall market sentiment, and effectively compares the current and past prices. If the chikou is holding above the price candles on the chart, it suggests an overall bullish sentiment. If it holds below, it suggests an overall bearish sentiment. You should only initiate a trade if the sentiment agrees with the direction of the trade that is suggested by the crossover signal. So you can see, Ichimoku is like several indicators in one—and it comes with its own filter system. If you think that it's an indicator that might suit you, why not try conducting your own trials to determine its effectiveness? As with any indicator, it's better to find out first-hand what works for you rather than taking someone else's word for it. Admiral Markets' demo trading account is a perfect training ground for determining the indicator's effectiveness in a risk-free trading environment.